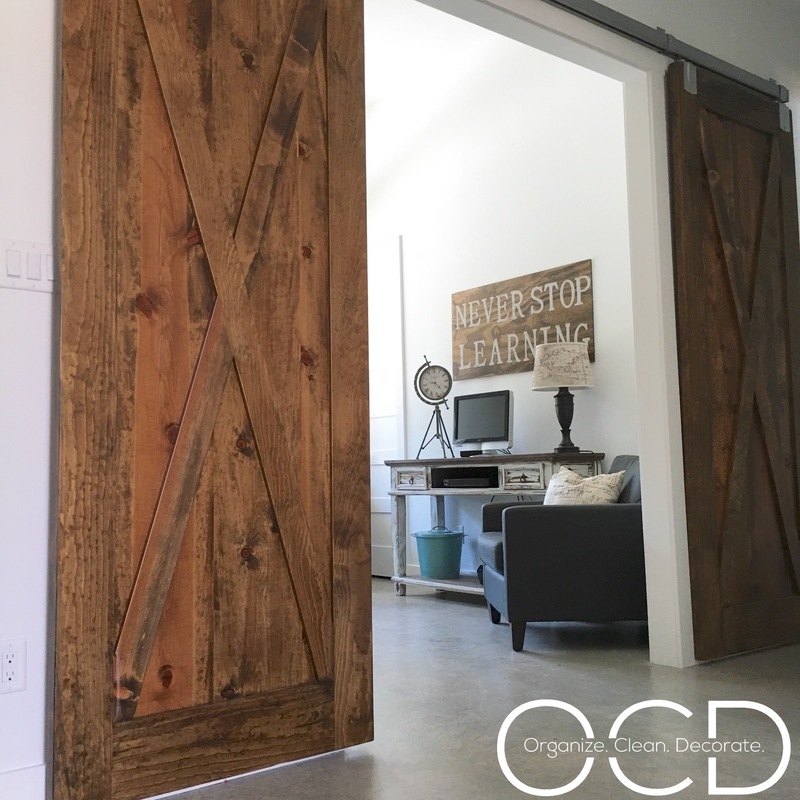 My husband and I have known for years that when we built our home, we would go with concrete floors. It’s a look we’ve loved for years. Sure, a few years ago we liked the stained and cross cut concrete floors, but regardless, they were concrete and we loved the practicality of them. Choosing to not stain them, just seal them was an easy decision. Industrial is a look that we both love, and gray is the neutral of choice these days. We did struggle with whether we wanted to do a glossier oil based sealant or something with less sheen and more subtle. After requesting that our painter do a couple test spots, we were excited to see how they turned out. The glossy oil based sealant ended up darkening the concrete several shades and took on a slightly yellowed quality in the light. We had commented to each other before that we loved the look of the unsealed floors so much it was almost a shame to seal them and risk just those same side effects. The more flat (and water based) sealer gave us just what we were after- nearly no difference between the untreated concrete and the sealed concrete. We had the industrial look we were after! 2. The area where the dirt was sealed over is a bit rough and I’m not sure that the sealant actually absorbed well. So I recommend being very particular when they pour concrete to make sure they get things as smooth as possible. 3. Make sure there are enough coats of sealant. I’ve accidentally peeled ours off in a couple spots and it was disturbingly thin. 4. You will scratch through the sealer. You just will. Accept it. Join a group, (hi, my name is Charli and I have scratched floors) whatever you have to do, but it’s going to happen and there’s no point in stressing over it. 5. Make sure the cleaning crew that the builder has come in is aware that the floors are done- you have concrete floors. I’m convinced our cleaners didn’t realize this and thus only gave only a half hearted attempt at sweeping. I had to sweep and mop half a dozen times before I felt like we could go bare foot. 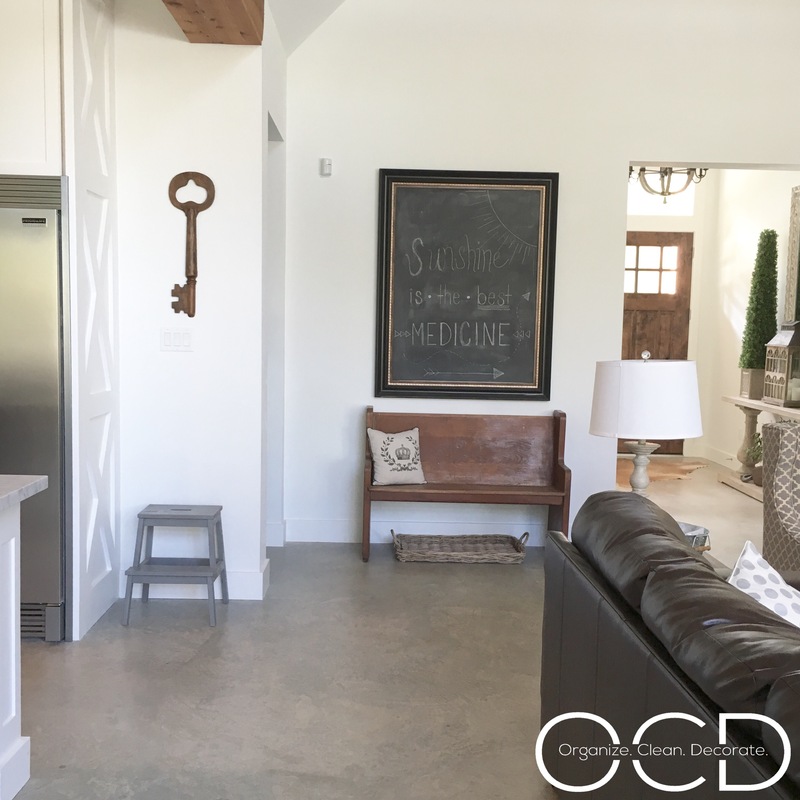 There are so many reasons why I love my concrete floors! I love how practical they are. I love the way they looks. I love how durable they are. 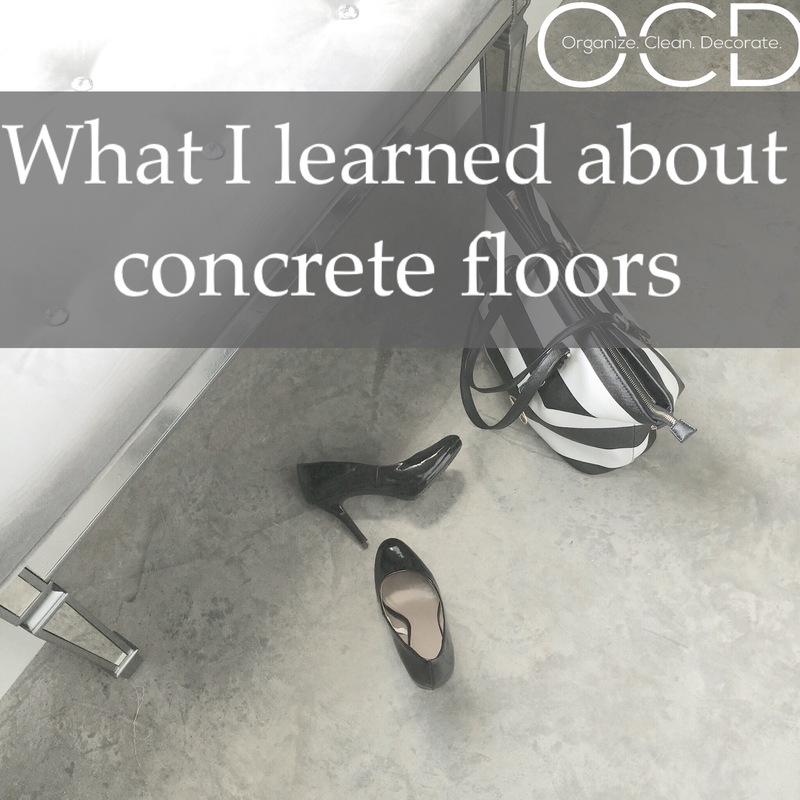 I’m sure there are more things I could say about concrete floors but I’ll leave it at that! I love concrete floors! I work for a custom home builder and he adds them to almost every house he builds. In south Texas, they work well because they feel cool to the touch when you’re walking around barefoot all summer. 🙂 Plus, I love the clean, modern aesthetic. PS: I LOVE your blog name! They really are nice and cool all summer! We’re just outside Houston, so they make a lot of sense to have here too. Thank you! Your blog name sums up my idea summer pretty well lol! We love the beach!